Why are business reports so important? Home > Resources > Why are business reports so important? A well written Business Report covering a financial and operational overview of a business will generally achieve a quicker sale at a higher price. Performance Business Sales reports (a Business Confidence Report), are complied from information provided by the seller via a comprehensive questionnaire and professionally written to convey to the buyer all the essential information to enable them to make an informed decision. When it comes to buying or selling a business, a comprehensive and honest business report can make or break a sale. Why a PBS Business Confidence Report? From the information provided by the seller, we will arrange the preparation of a full-colour Business Report which will highlight your business’s features and benefits to the buyer. Our business reports are often 60 to 70 pages or more, of detailed information outlining the operational and financial aspects of the business. All this information is held in the strictness of confidence, with all prospective buyers signing a legal deed of non-disclosure (a Confidentiality Agreement) before any identifying information is provided. The provision of this report minimises any disruption to the business during the selling process. Included in the report is a restatement and analysis of the taxation accounts to demonstrate to the buyer the actual adjusted before-tax net profit.The report also serves to educate target buyers about the business before they are introduced to the seller saving time and unnecessary visits to the premises. More importantly, the report is designed to provide a framework for communications between the buyer, their accountant and financial adviser about the business. It will emphasise ther strengths and put any weaknesses, perceived or otherwise, in their proper perspective as transparency is imperative..
Don’t buy or sell without one! At PBS, we focus our attention on established businesses that offer significant benefits for prospective buyers, allowing us to match the right seller with the right buyer, resulting in optimum outcomes for both parties. 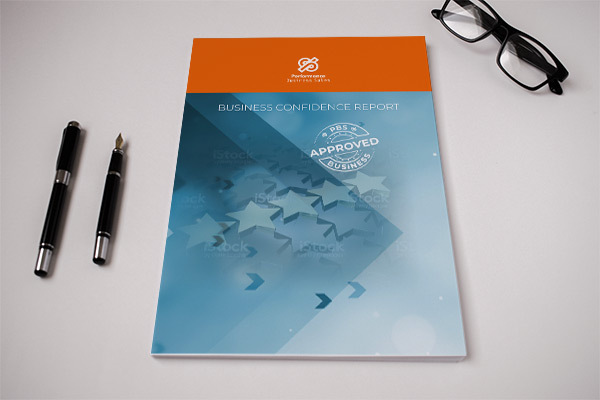 A PBS approved Business Confidence Report will give you confidence in knowing that you are purchasing a premium business. If you are interested in investing in a new business venture or are considering putting your business on the market, contact us today.